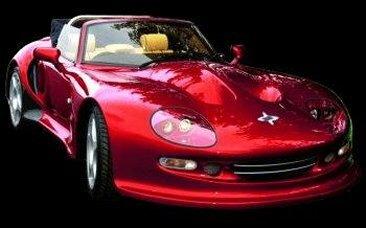 Welcome to the unofficial homepage of the Great British Sportscar manufacturer, Marcos. CLE 100H is back on the road after 10 years!!!! BIG THANK YOU TO THOSE WHO HAVE ALREADY CONTRIBUTED. to the Marcos Page - Welcome! Remember when the site looked like this? Take a moment to sign the guestbook, even if you've visited before, if you want to be added to my mailing list of people with Marcos interests. Email me with comments or for a chat. My name is Mark Saxby and I live in Church Crookham, Fleet, Hampshire. or any other organisations referred to.